Joseph Johnnie (who went by “Joe”) Dement was born on March 15, 1895, in the small community of Gupton in Franklin County, N.C., to John W. and Mary Jane (or “Mollie”) Thompson Dement. 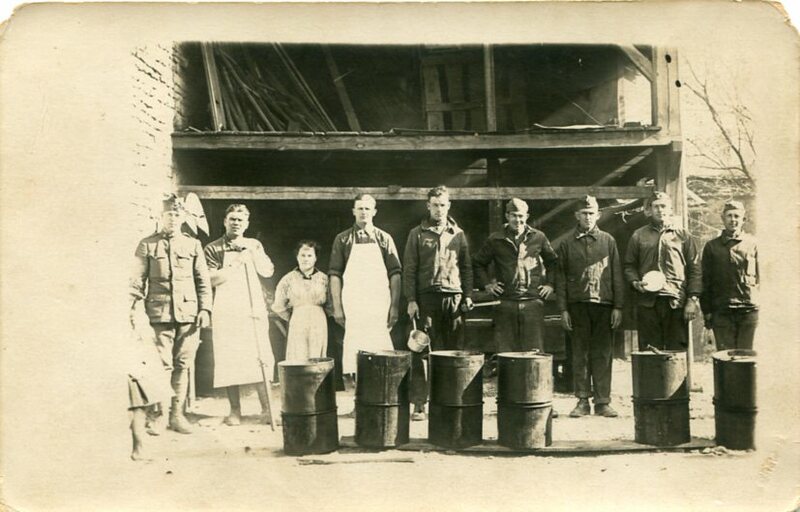 By 1910, the Dement family was living in Goldmine Township in Franklin County, where John Dement worked as a farmer and his son Joseph as a farm laborer for his family. After registering for the federal draft in World War I, Joe Dement was working as a farmer in Gupton. Joe Dement was inducted into military service for WWI on May 24, 1918, at Louisburg, N.C. It is unknown where he attended basic training in the U.S. Army, but it is believed he was at Camp Jackson, S.C. 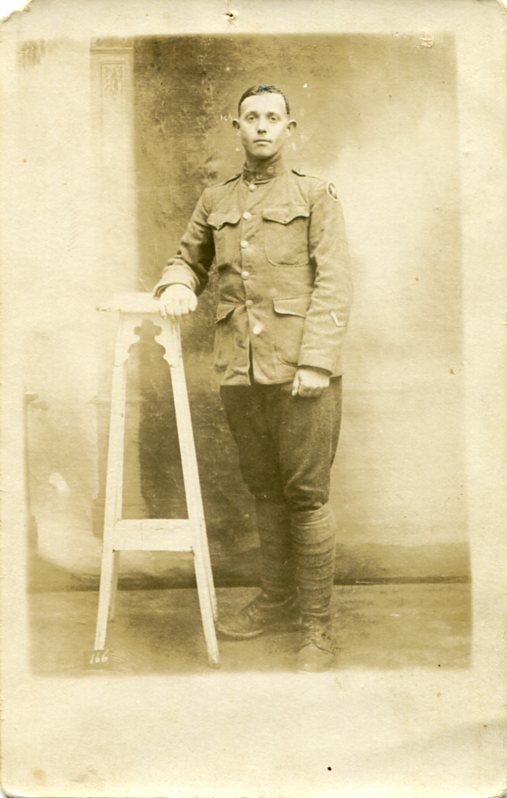 He would be assigned to the 156th Depot Brigade through June 28, 1918. Prior to being sent overseas to Europe, Dement was transferred to the Headquarters of Company A, 322nd Infantry Regiment, 81st Division, U.S. Army, in which unit he remained for the rest of his WWI service. He left from the United States on a troop transport ship on July 31, 1918, with the 322nd Infantry. 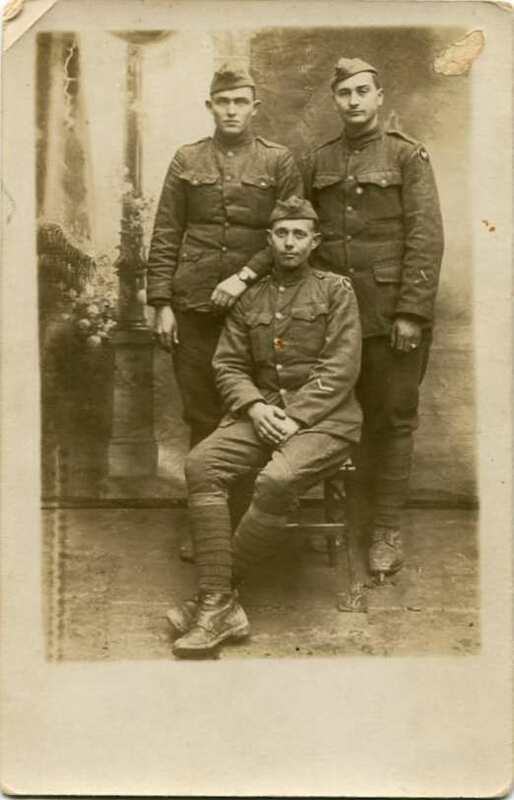 Dement served overseas through June 1919 with the U.S. Army of Occupation. He arrived back in the U.S. on June 18, 1919. Dement’s unit was sent to Camp Lee, Virginia, where he was honorably discharged with the rank of Private on June 25, 1919. By 1920, Joe Dement had returned to live at home in Gupton, N.C., with his family, where he continued working as a farmer. Joe Dement had married at some point to Frances Spruill Edwards. The couple had either been in a common-law marriage since about 1916, or Dement adopted Spruill’s children from an earlier marriage. Joe and Frances Dement continued living in Gupton on a farm through 1940 with their eight children. By 1945, the Dement family had moved to Louisburg, N.C. (possibly after Joe Dement retired from farming). On June 14, 1960, Joe and Frances Dement got a divorce. He continued living in Louisburg. Joseph J. Dement died of a brain tumor on February 16, 1970, in Louisburg, N.C., and was buried in Centerville Baptist Church Cemetery in the town of Centerville, N.C.